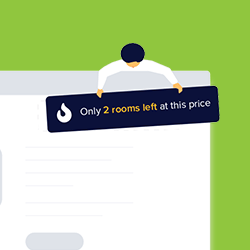 Conversion rate optimisation specialists Convertize promise retailers to boost their website traffic with a new feature. Dubbed ‘Autopilot Mode’, the algorithm-based feature allows AB Testing and automatic implementation of the better-performing variant from ad testing. 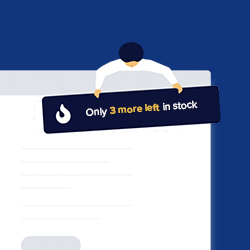 Autopilot Mode combines the Frequentist and Bayesian approaches to AB testing, helping retailers analyse more data points over a shorter period of time, yet also taking past results into account, too. Philippe Aimé, CEO, Convertize, explains the concept: “In our experience, the Frequentist approach is faster, but Bayesian can be more reliable. Not wanting to forgo either benefit, we devised a hybrid approach. The result is an algorithm that continually recalculates the best-performing variant and automatically pushes more traffic to it. Convertize say the advantage of the hybrid solution is its continuous and simultaneously recalibrated traffic allocation while keeping AB testing costs low. Based on the outcomes, site visitors are taken to the higher converting version of a retailers website. Conversions are already running while the tests are still in place. Based on a sample of European fashion retailers, Facebook finds in a study that 60% of fashion purchases visible to Facebook are made via a mobile device. 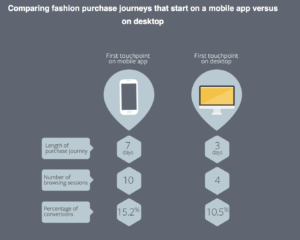 Successful fashion shopping journeys that are conducted in fact have at least one mobile touchpoint in 70% of the cases. Drilling deeper into the sample, Facebook finds that fashion purchase sessions that start out from a mobile app tend to last longer and show more variety in terms of product and browsing. Starting out from mobile devices, shoppers spend up to seven days on a purchase journey, while desktop-initiated shopping lasts three days. Mobile leads to a conversion in 15.2% of the cases, while desktop has a 10.5% conversion rate. Looking at their own services, Facebook examined user behaviour while in store, based on a survey of 4,598 people across the UK, Germany, France, Italy, Spain, and the US. 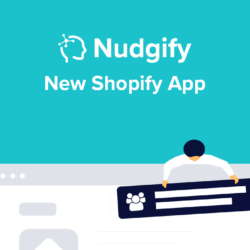 Many people said they use apps and services during a shop visit; and more than half of them saying they are open to receiving coupons or offers on their phones while shopping in stores. The target group most likely to welcome offers on their phones while shopping were shoppers between the ages of 18-54 years. Also, survey participants in the US were most open to the idea of receiving in-store offers on their mobile phones, while German shoppers were least likely to be receptive to such communications. The latest release of Apple’s iOS mobile version has features in store that might prove useful for retailers. New in iOS 11.3 is Apple’s ‘Business Chat’ functionality, promising businesses to communicate directly with their customers. 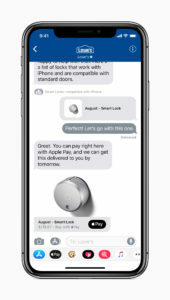 Facilitated by the Messages app, customers can get in touch with customer service, make purchases, and schedule appointments. Although hailed as the next big thing in the management of customer service, the adoption of chatbots is still slow. That is where Apple is coming in, promising a new way for users to communicate directly with businesses – to the benefit of Apple’s own messaging platform.